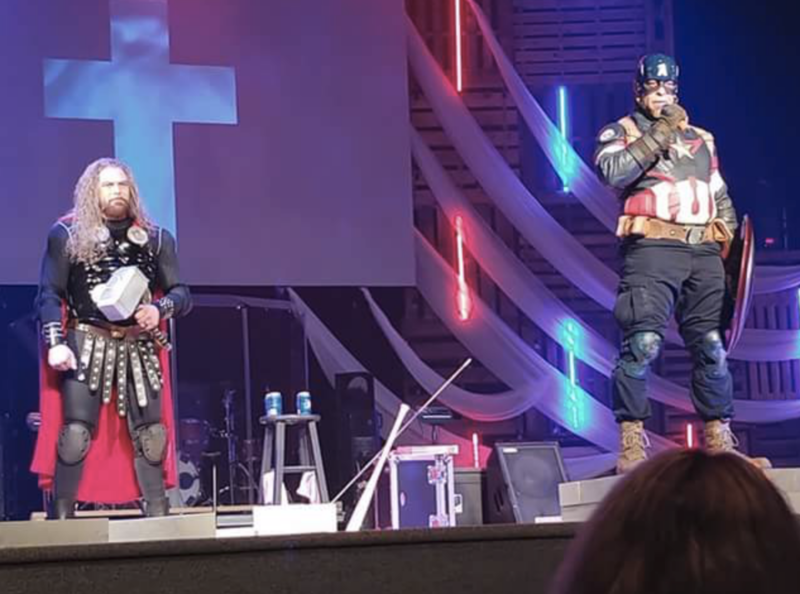 The Freedom From Religion Foundation is drawing attention to an evangelical Christian group that has been permitted by Georgia school districts to evangelize public school students while dressing up as popular superheroes like Captain America, Thor and Spider-Man. It is inappropriate to take away instructional time from students to expose them to a Christian proselytizing group, FFRF reminds the school district. FFRF adds that elementary school-aged students are an especially vulnerable and captive audience. And official endorsement of such proselytization excludes the large portion of the student body that is nonbelieving (38 percent of Millennials are nonreligious). Sometimes, Christian missionaries insinuate themselves into public schools by camouflaging their purposes. 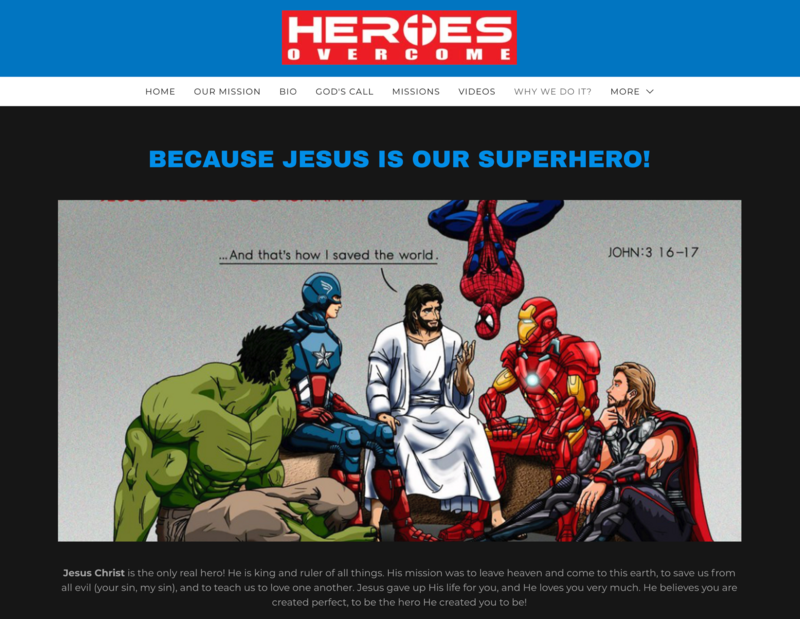 However, in this case, it would have taken only a cursory glance at the Heroes Overcome website to verify its religious agenda. 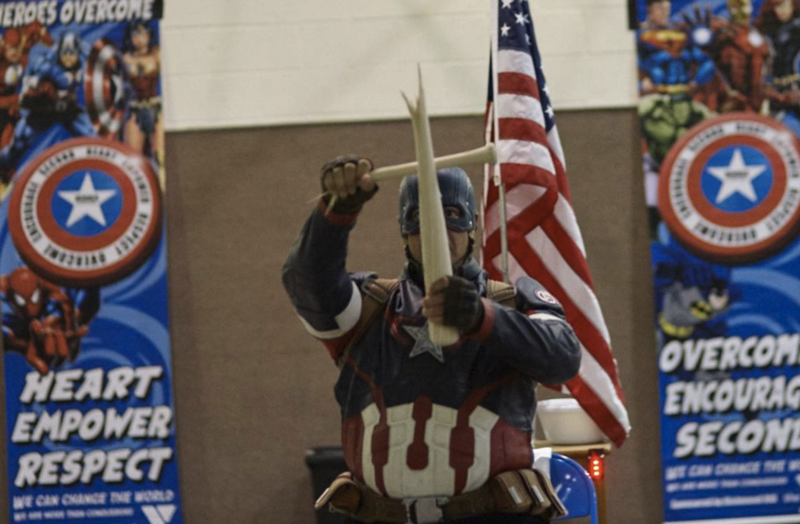 It is difficult for FFRF to understand how this event could have been approved. The Freedom From Religion Foundation and its membership work to promote the viewpoint of freethinkers, including atheists and agnostics, and to protect the constitutional principle of separation between religion and government. FFRF has roughly 32,000 members and several chapters all over the country, including 500-plus and an Atlanta chapter in Georgia.